CBS is expanding its casting efforts in hopes of adding more diversity to its ranks. The network on Thursday announced the launch of the CBS Drama Diversity Casting Initiative, a program that will seek to find diverse new talent from across the country. The move comes a few months after the network came under fire for the lack of diversity among the leads in its new fall shows. 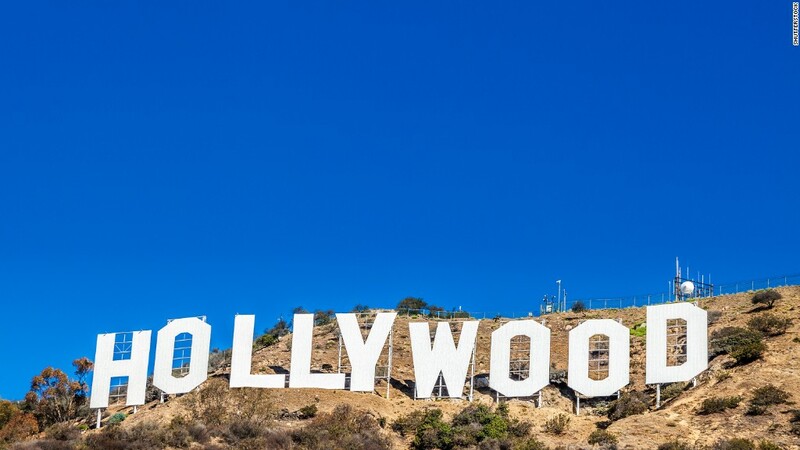 "This outreach is a real opportunity for CBS to discover actors located across the country, outside of Los Angeles and New York, who haven't had the chance to meet or be seen by network casting executives," said President CBS Entertainment Glenn Geller. The program specifically seeks to find performers of color, LGBTQ actors, as well as artists with disabilities. In August, the network came under fire because all of its new falls show were headlined by white male actors. At the time, Geller admitted the networked needed to "do better." He also pointed to the midseason series "Doubt," which features Laverne Cox, the first transgender actress to hold a series regular role on broadcast TV, as proof of the network's dedication to progress. "Our goal is always to be more diverse. We did not meet that goal this year in terms of leads," Geller said. Efforts by CBS to diversify its casts across its shows have improved over the years. During the summer, the network added 11 new female and minority series regulars to its shows. Actors interested in submitting for the casting initiative must be over age 18. Hopefuls can submit monologues through the program's website until October 28. A chosen group will be given a chance to do a screen test for executives in Los Angeles, CBS said.